Once you've added your units in MySpareFoot, you'll need to continue to update your unit inventory on a regular basis. Your MySpareFoot portal makes it super-easy to let your SpareFoot customers know which of your units are available to rent! In this article, you'll learn how update your facility's unit availability on SpareFoot. Remember, SpareFoot relies on you to keep your listing up to date. If your inventory is not kept current, your SpareFoot customers will be able to book unavailable units and outdated rates - that's bad news for everyone. Then, scroll down to the unit group you'd like to edit. Great news! This means you're already logged in. Simply enter your username and password. 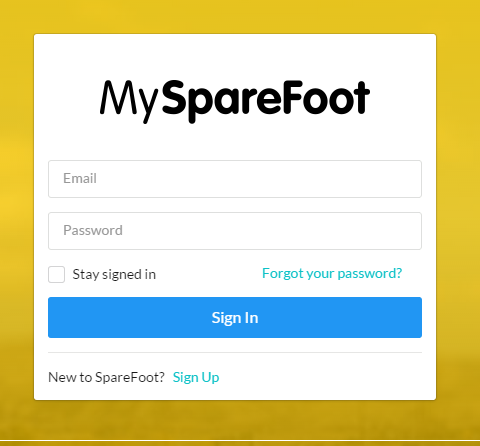 How do I login to MySpareFoot? What's my MySpareFoot Access Level? I don't know my MySpareFoot password. Sold out of a particular unit type? No problem! To prevent SpareFoot customers from booking any unavailable units at your facility, simply toggle “Visible” on your listing. The button will turn grey to indicate that the unit group will not be shown on your SpareFoot listing. 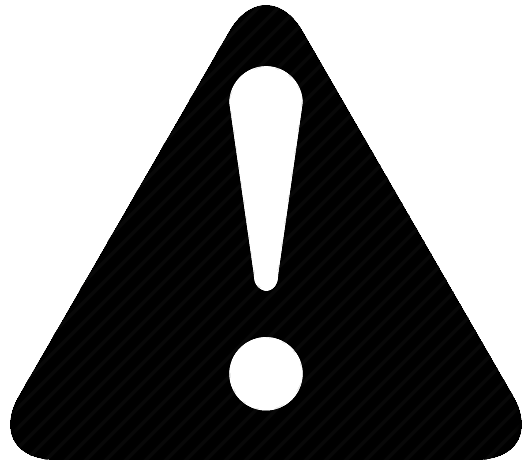 Units that have been toggled off will not be visible to shoppers on our website, which means you never run the risk of a customer booking a unit that is not available for them. Just remember to switch on the unit group when your availability opens up so that the units will be visible to shoppers - even SpareFoot can't fill units that customers can't see! Running low on one or more unit groups at your facility? You may want to consider leaving these unit groups listed on SpareFoot to achieve 100% occupancy at the ideal rental rate. Of course, you're welcome to switch these units off if you're confident you can fill them on your own.